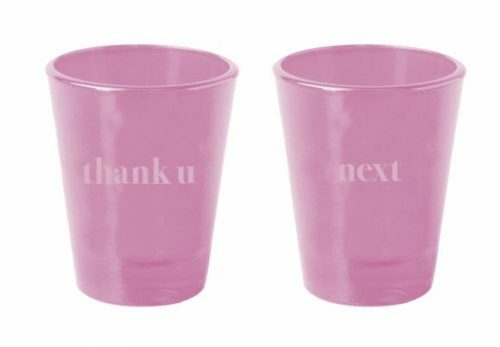 In celebration of Ariana Grande‘s release of her latest album – “thank u, next”, a collection of limited-edition merchandise has dropped on her official merch web store. 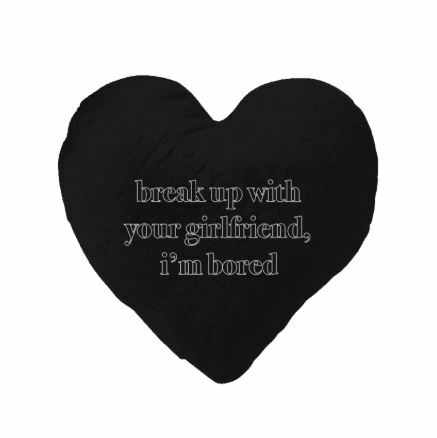 The collection includes heart-shaped pillows, a thank u next burn book, numerous hoodies and crewneck sweaters. Additionally, fans may get their hands on cassette tapes, vinyls and album-themed Candy Hearts. 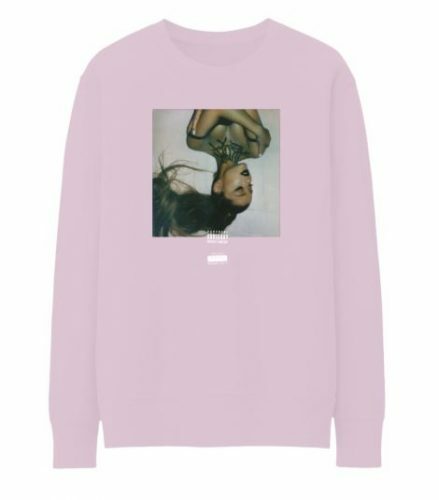 Head over to Shop.ArianaGrande.com to purchase the goods. As the store ships out from US, get your purchase shipped to our US warehouse to save on shipping fee!